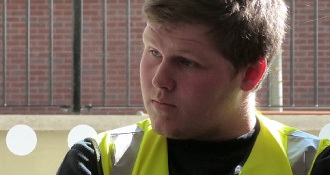 An apprenticeship is genuinely the start of an incredibly exciting journey into the world of construction. It will be advantageous if you have already completed technical certificates in the trade you are looking to do an apprenticeship in, have previous related work experience, CSCS or PASMA. What if I don't have a CSCS card? 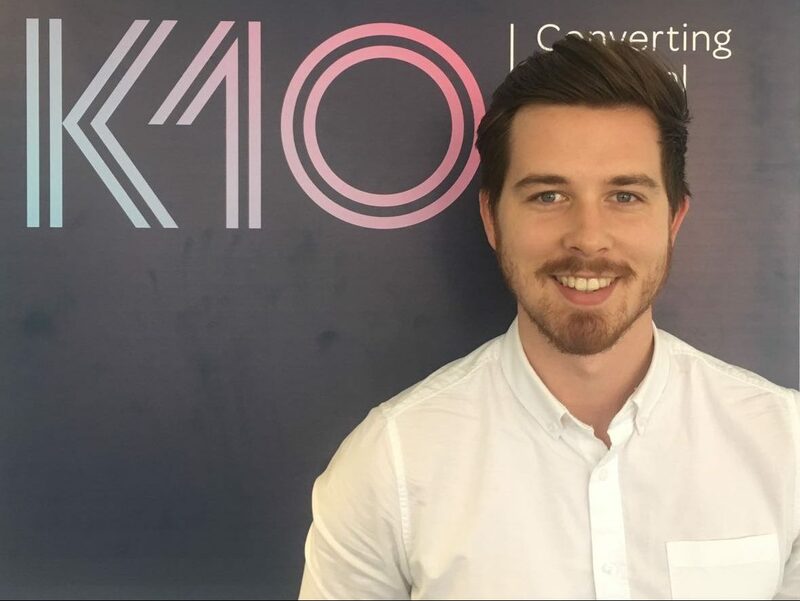 David had always shown an interest in construction and had some previous work experience assisting his Uncle on building sites. He had achieved a Level 1 in Wall and Floor Tiling. 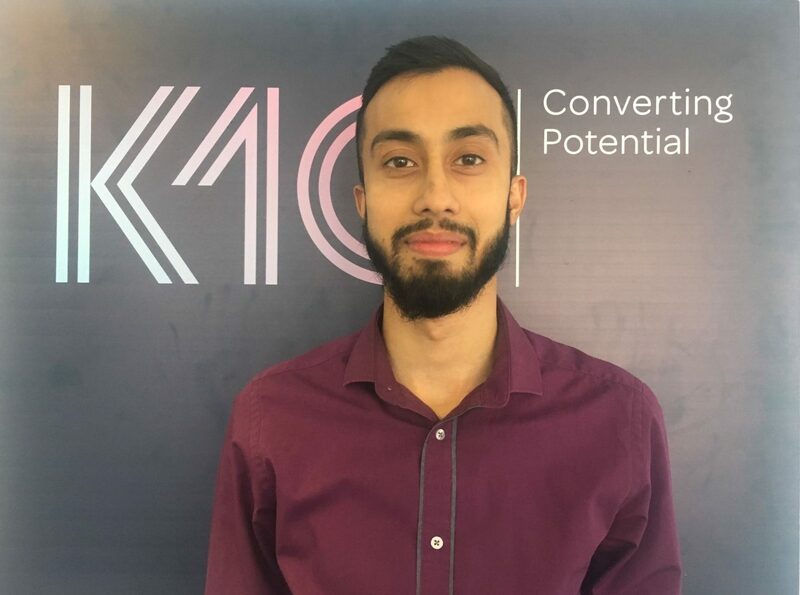 Following successful completion of the K10 recruitment process David secured an apprenticeship with us to pursue his ambition of becoming a qualified Carpenter. ‘From the get go I found the atmosphere on site welcoming and I enjoyed the work I was assigned. 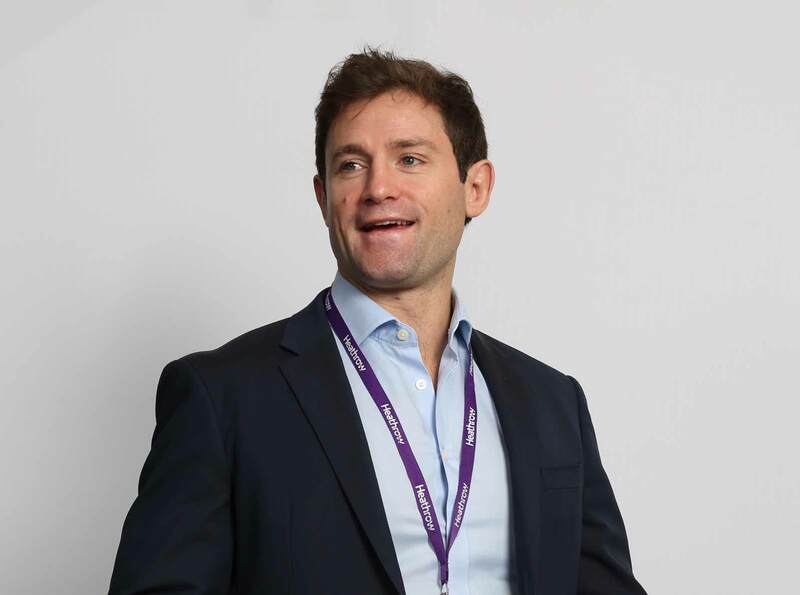 I felt accepted as part of the team and that my skills were improving on a daily basis. 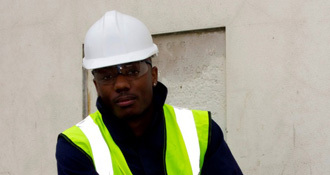 I have benefitted from working with different contractors and, as a result, my confidence and adaptability has grown. I now feel really comfortable to work in different environments’. In April 2013 Iain Duncan Smith visited the Berkeley Group’s development at Woodberry Park, and David was one of the apprentices he met and spoke with. 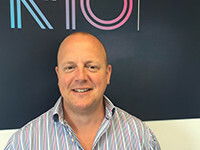 David demonstrated a clear sense of pride by explaining to the Secretary of State for Work and Pensions that he feels he can be a role model for other people who are finding it hard to get into employment. Through our partnership with Wates to deliver the Wates Apprenticeship Training Agency (WATA) in the South of England, Kieran was invited to attend the Building Futures course where local unemployed people learn construction skills in plumbing, tiling and carpentry. The 2 week course includes visits to several Wates sites which provides a realistic perspective on life in the construction industry. 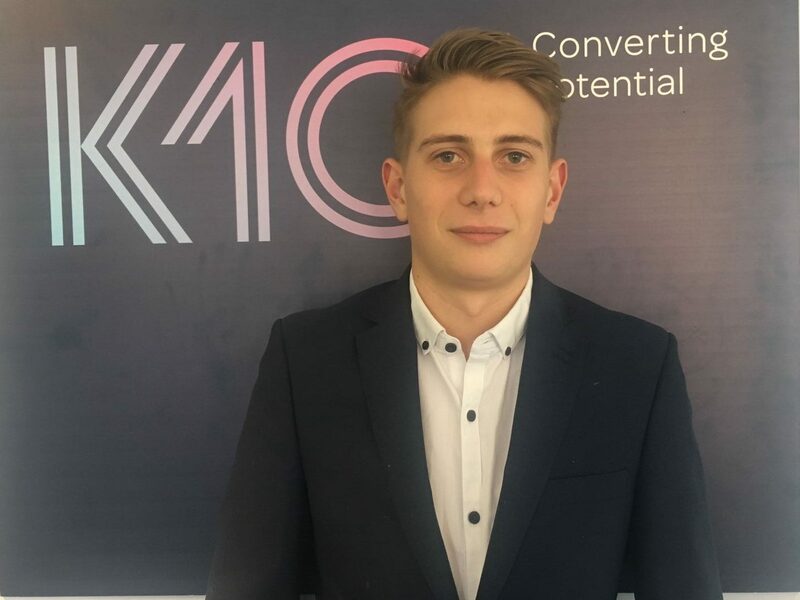 On successful completion of the course, K10 snapped Kieran up – his passion, dedication and work ethic were infectious. He was hosted by SFJ on Wates Crest Academy Site and maximised the opportunity that lay before him. SFJ were so impressed with Kieran that they employed him directly. He will now complete his apprenticeship with the contractor. Congratulations Kieran, we wish you all the very best for the future and am sure you will inspire many other young Londoners to keep persevering with their goals. Syma’s enthusiasm and zest for life proved to surge into her work and college life. Hosted by Breyer Group for the 3 year duration of her apprenticeship they have subsequently employed her directly. 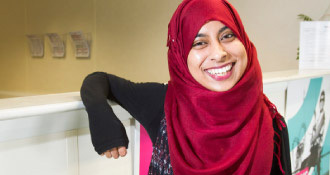 Taahira was referred by her advisor at Poplar JCP to attend an employability course at Tower Hamlets College. 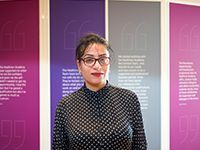 The college was impressed with Taahira’s commitment and willingness to learn and on successful completion of the course suggested we consider her for a Business Administration Apprenticeship. 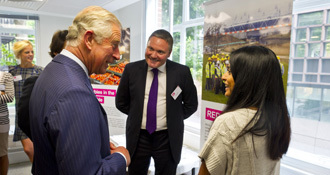 Taahira became a ‘Legacy Apprentice’ and was hosted by BAM Nuttall on the Queen Elizabeth Olympic Park. 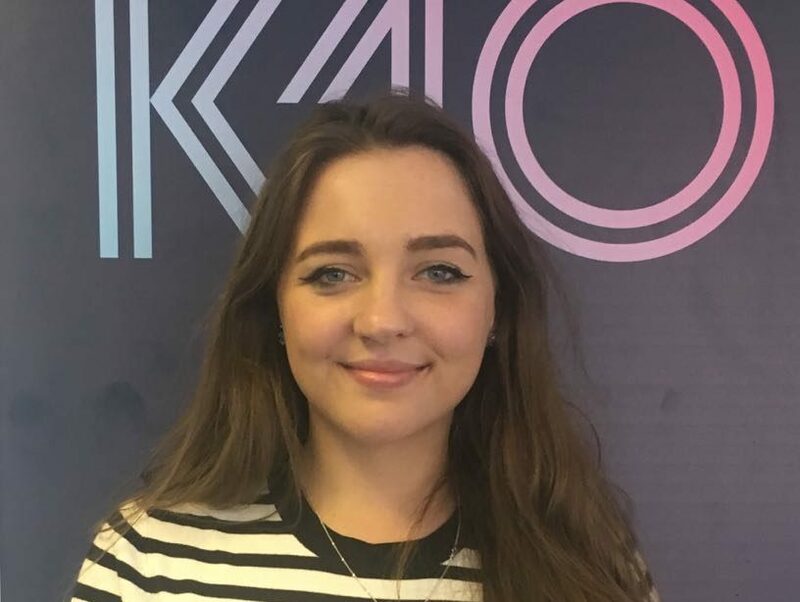 Taahira took responsibility for managing the Accreditation Centre, having to work in a fast paced and very busy environment with approximately 20,000 Visitor Passes having been issued. 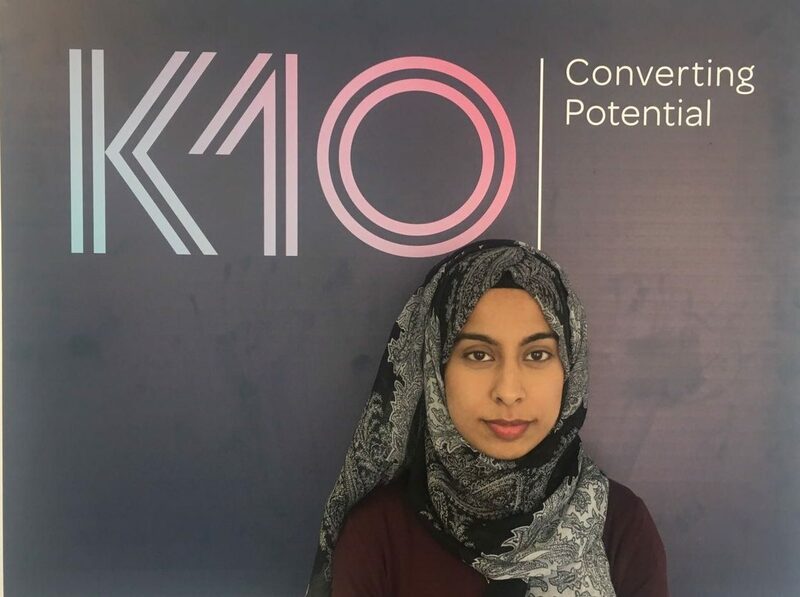 As transformation works on the park come to completion simultaneously with Taahira completing her apprenticeship, K10 have recruited her to become part of the HQ team. Congratulations and well done – we are delighted to have you working with us. 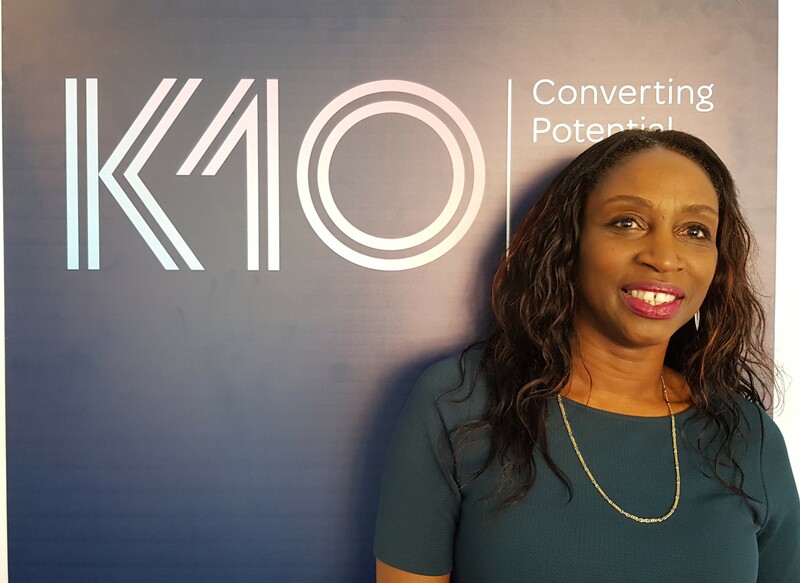 K10 offers a pre-employment training programme to support unemployed, young and disadvantaged people wanting to work within the construction sector. The programme provides the opportunity to learn new skills, develop existing ones and to demonstrate you have the potential to enter into our apprenticeship programme. The purpose of the course is to give you an introduction to the 6 trades in which we offer apprenticeships. Throughout the course you will be assessed on your attitude to work, attendance, punctuality, teamwork and communication skills, as well as your ability to listen and carry out instructions and take guidance from your mentor. Candidates that perform well during this time will be invited to an interview for a K10 Apprenticeship. If you are interested in this programme or are working with a young person that you think could benefit from attending, please complete our application form by clicking on this link.